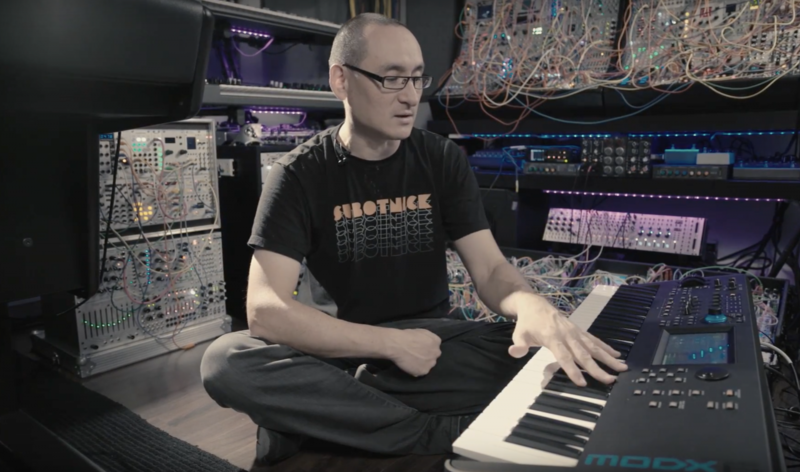 Missed any of the other articles/videos with Richard Devine? Check them out now. Duplicate:NAMM 2018: Introducing MONTAGE OS V2.0!